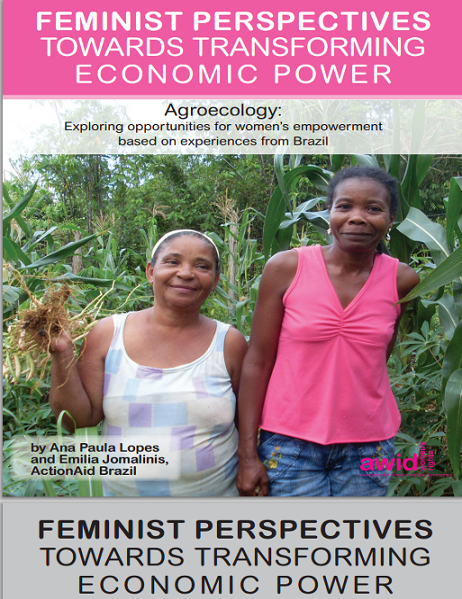 This publication examines the relationship between agroecology and feminism and shows agroecology to be an essential tool that can advance the empowerment of rural women. 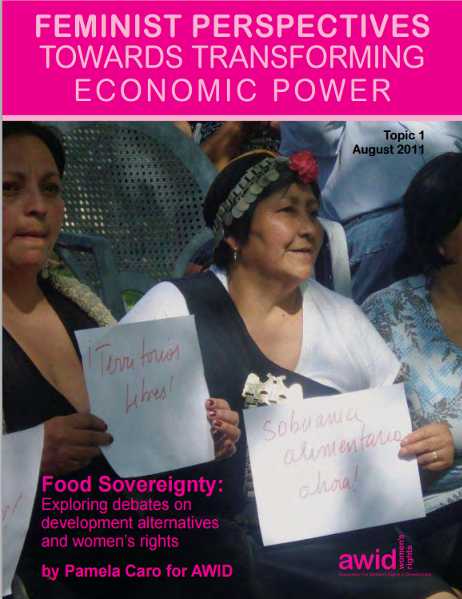 This publication presents an analysis of the current debates about food sovereignty from a gender perspective, in which the international and Latin American peasant women movement have played a central role. This brief shares an assessment of the Dutch MDG3 Fund, highlighting the mid-term outcomes of grants made to a sample of women's organizations worldwide. Feminists, gender equality and women’s rights activists and organizations reaffirmed their vision for transformation and offered concrete recommendations for improving the international development cooperation architecture in a set of key demands. 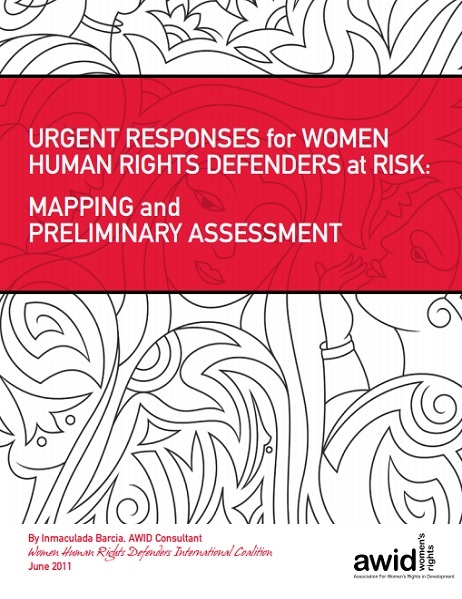 This report describes the types of resources and strategies available to respond to urgent situations of violence against WHRDs as well as some of the organizations that offer them. 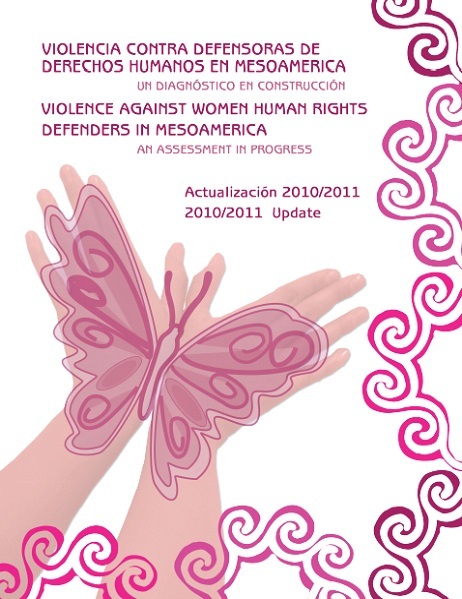 This document builds on the key conclusions of a Mesoamerican in-depth diagnosis on violence against women human rights defenders in the region. This discussion paper unpacks how women’s rights advocates envision a development cooperation framework that takes into account gender equality and women's rights and that is truly inclusive, sustainable and just. This series presents different sub-regional perspectives on the impacts of the global financial crisis on women’s rights.